It’s here, the nesting season so many of us look forward to! Perhaps some of you remember what this series all about, but we might as well start at the beginning. It is a season that reflects an inner mindset. It doesn’t have to begin when a calendar tells us it should or when the temperature is just right. 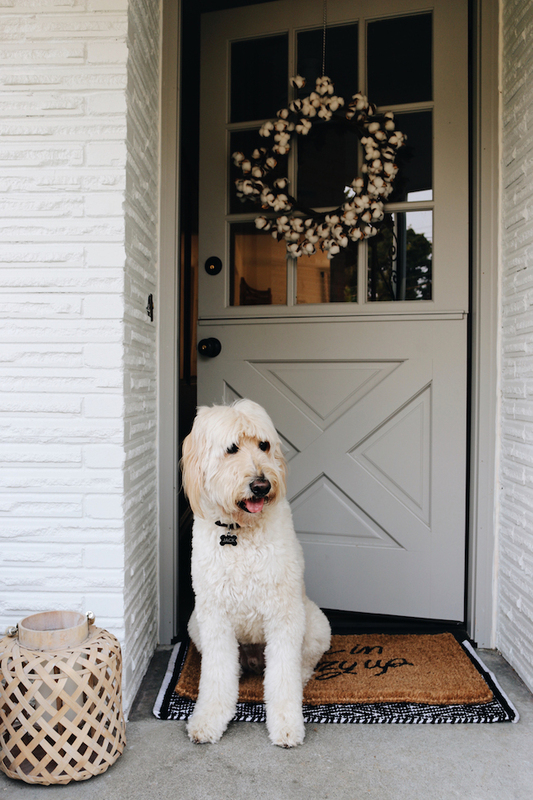 By welcoming fall with a nesting mindset, we are not rushing away the days or too quickly saying goodbye to summer. Not at all. In fact, as I’ve always felt, fall isn’t about rushing at all. It’s slow and mindful. Purposeful and intentional. 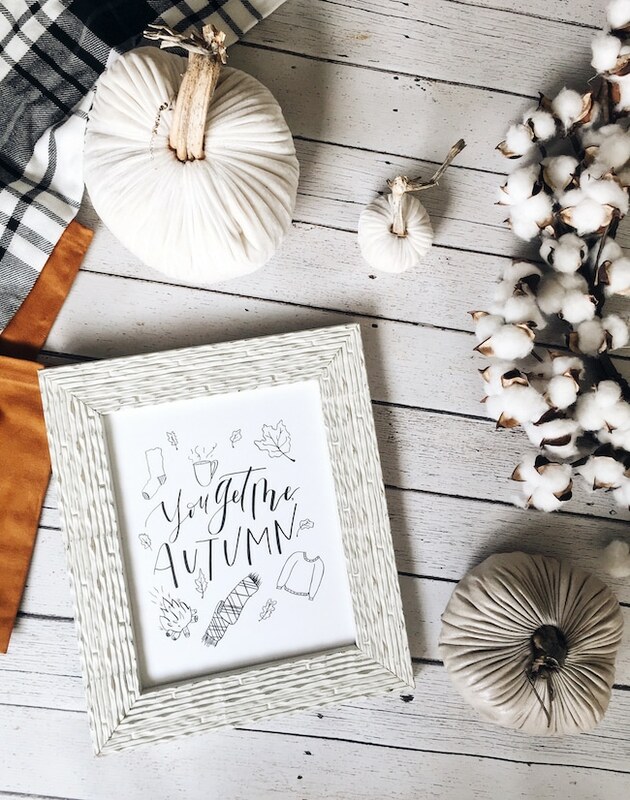 Fall embodies a natural evolution to all things homey. Of course, a home should be a sanctuary in all seasons. But in this particular season, we naturally begin to sense the time has come to turn our heart inward. This is what our Fall Nesting series is all about. It’s remembering and practicing those familiar and comforting nesting rituals. It’s all the ways we can nurture and gather the people we love in our home. It’s the gentle art of preparing our nest so it’s as cozy and inviting as it can be. It’s finding ways to awaken our senses so we can fully savor the place we call home. It’s expressing gratitude for the season we are in. 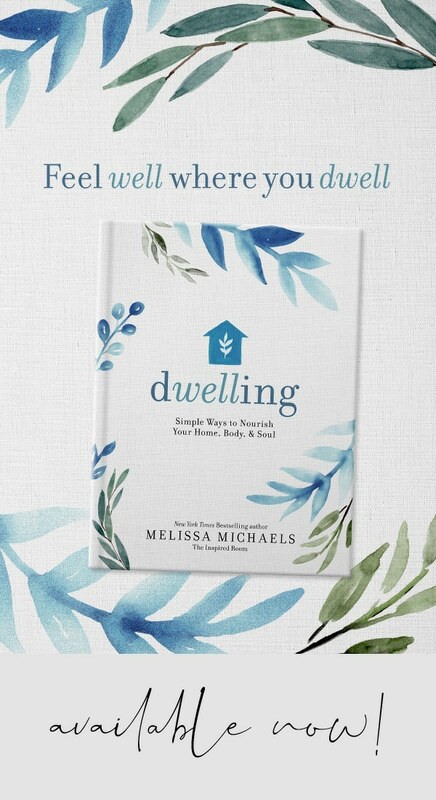 I can’t wait to share my own home and the ways I’m making it cozier, too! FREE GIFT! You Get Me, Autumn! We are so excited to kick off the official start to the Fall Nesting series with a fun free gift for you! Click to download and then hang this print as a reminder and inspiration for the gifts found in this cozy season. Check out Lynette’s shop for more artwork here. You will LOVE following her on Instagram, so be sure to follow her here. She creates the most adorable and hilarious hand lettered artwork! 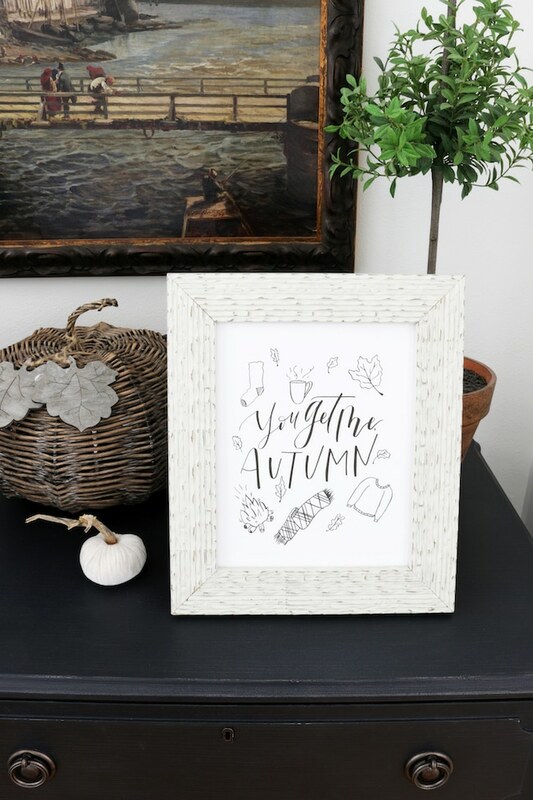 Download the “You Get Me, Autumn” print HERE! OK, just a few last things before I send you off to start nesting. I set up a “series start page” for our Fall Nesting posts right here. I’ll be adding a link to each new post in the series so any time you want to catch up with what has been posted so far (or come back to it once it’s over!) you’ll be able to find the links there plus watch our sweet Fall Nesting video! When you download your art print or cozy up your home, use the #fallnesting hashtag on social media so we can see your fall spaces! Alrighty, friends. I would LOVE it if you left a comment today to let us know you’re following along and tell us what you are most excited about in the season ahead? Tomorrow I’ll be sharing a few ways I’ve added some “Autumn vibes” to my own kitchen, so I’ll see you back here! Love Fall! I’ve already made some small decorating changes. Trying to simplify all the clutter that used to be my fall decorating and find some natural, classic items: pumpkins, tree branches, dried flowers and candles. Its really enough, really simple, and speaks to my soul! “Simplify all the clutter that used to be my fall decorating” — made me smile. I can so relate! We, too, are in FL. and in hurricane Irma preparation but my Fall decorations are down from the garage attic and I will busy myself with Autumn decorating just he same :-) Please be safe. I’m so happy to hear that you felt inspired by the post today, Pamela. I’m glad you are here. Stay safe, praying for you and everyone who is dealing with so much right now. Fall/winter are my favorite seasons. The colors, the cool crisp air, sweaters, fires in the fireplace, sooo many it’s hard to count! Looking forward to this series! Thanks for your inspiration! Happy Fall!! Happy Fall, Diana! Glad you are here. This is my favorite season! I’ve followed all your Fall Nesting Series’ since the beginning, and I’m following it this year too! Autumn lovers have to stick together!!!! Thank you for following along all this time, Deanna. The cooler air; beautiful sunsets; pumpkins; the warm inviting scents of fall baking and cooking. And yes, even in Southern California, the color of fall leaves. I think I’ve joined you in your series from year one! I’ve eliminated most of the summer blooms, but cut one last bouquet from our summer garden before clearing it out over the weekend. I’ve added a few gourds, some woodland creatures and more fall colors to the shelves and baskets. We’ve been using the cozy throws for several weeks already. Now that Labor Day has passed, I feel full freedom to put out the wreaths and pumpkins! For fall activities we will head to the mountains, enjoy a hayride, bake pumpkin bread and eat apples. 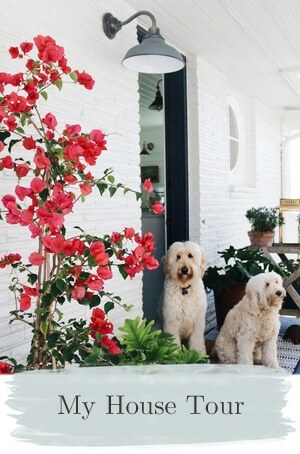 We are painting our entryway and I may just paint the front door! Sounds like an amazing fall you have planned! Thanks for sticking with me all these years :). When you’re living here in the Arizona desert, fall is not normally a significant season, even though I live in one of the few HOAs in Sun City West that has grass, too many fruit trees and a whole bunch of non-desert trees (primarily too large ash trees, bottle trees and olive trees). The one treasure fall time for me has been the ash tree in the middle of the greenbelt outside my windows (beautifully shaped and perfectly sized). This has been the only tree in the greenbelt that changed its leaf colors in the fall and lost them in the winter. Unfortunately, many branches have had brown leaves all year and the arborist says the tree has the dreaded ash borer disease and will ultimately have to come down. So sad because numerous HOA boards who planted all the trees over our 31-year history have never taken proper care of them. Although the tree will escape this first round of 6 trees that have to go first, it likely won’t be here next fall and that is dreadfully sad for me. I really will have to do virtual fall. On a happier note, today, September 5, is the four-year anniversary of my sign-up to receive your blog. 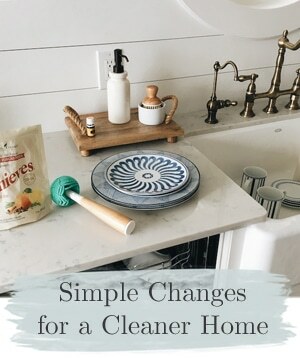 That post in 2013 was on pretty bathroom makeovers which means that even though I hadn’t been in my new home a year yet, I was already thinking about updating the bathrooms. 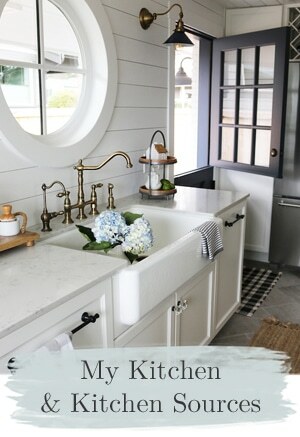 If I get my new floors installed this year as planned, the bathroom makeovers will happen too. Even though some of the other blogs I’ve followed for similar and longer periods have changed or gotten somewhat uninteresting for me, I have enjoyed and still do enjoy every single post from The Inspired Room. The name of your blog is exactly what you do for me every time I read a post, even when it’s not perfectly applicable to my situation. And it’s the perfect way to have that morning cup of coffee. Wow, what a fun fact, four year anniversary with the blog! You are always so kind, I’m grateful you have continued to follow and relieved that you still enjoy it :). I’m following along! :) So looking forward to this series. 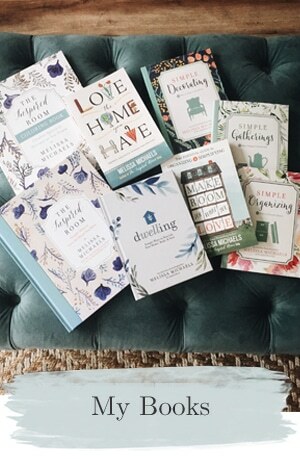 I just ordered Simple Decorating the other day and can’t wait to curl up on the couch and read it. I love that Fall means a lot of family time and more time cozied up in the house together. I’m checking in on your blog. Fall is my absolute favorite time of year. It’s my young kids’ too. Unfortunately they got out the candy corn string lights yesterday and left them on the ground and the puppy chewed them! I think I will incorporate the fall print. You are an inspiration! My home is certainly an evolving work in progress. Would be nice to have an interrupted week to just nest and work on projects until perfection, ha! I asked for your newest book last Christmas and got it, look forward to the collaborative one. I do truly love Fall! It is the time of year when my nesting instinct is strongest. I love the light right now, as summer transitions to fall; it is warm and golden. It will be fun to follow your series and gain new ideas for fall nesting. I have 5 sweet babies that I am doing fall activities with! Time for crafts and storytimes and being child-like! Sooooo exciting my friends. I agree that I love Fall for all of its cozy glory! 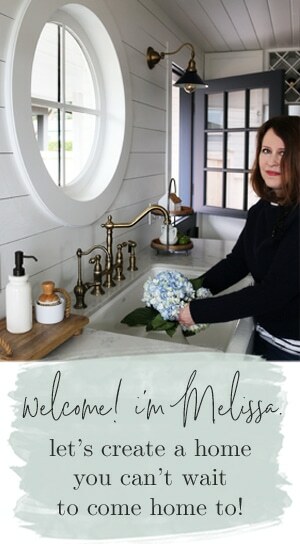 I also love your blog and one of my favorite things to do is follow your “fall nesting”! Thanks for continuing this awesome tradition for us. Is the video not up yet? I tried to watch it and nothing appeared? I’m so SO excited! I look forward to this series every year and this is my first Fall Nesting Series in our very first home. :-) Thank you so much!! My mom taught us to build “nests” and cozy up as children and I have always loved it. I have been preparing my home and am excited to apply this to my inner life as well. I will be following along! I’ll be following along. I can never decide if Autumn or Summer is my favourite season. I think Autumn inches ahead just a bit. There’s so much to love about it. I’ve downloaded the print and plan to print it soon. Love your Fall nesting posts. Looking forward to decorating for the season with candles, throws and pumpkins but also to slowing down and above all relaxing with the family. I am looking forward to crisp cool air and rain to help put the fires out too. So glad you’re doing this series! I’ve just started following your blog. I am a fall girl! I love the colors, I love the clothes, I love the aromas, I love the cooler temperatures…I just love everything about it. Thank you for the cute print. I have it ready to frame! Good grief….I was down in the dumps…..and then clicked on the YouTube….Tickled me pink….or should I say orange…Love Autumn….the colors are riotous…..
Thanks…..for the pick me up….Gotta get out my watercolors and paint a ‘pic’….such an inspiration you are! Awwww, sending you a big hug for brightening MY day! Thank you, Sandy. 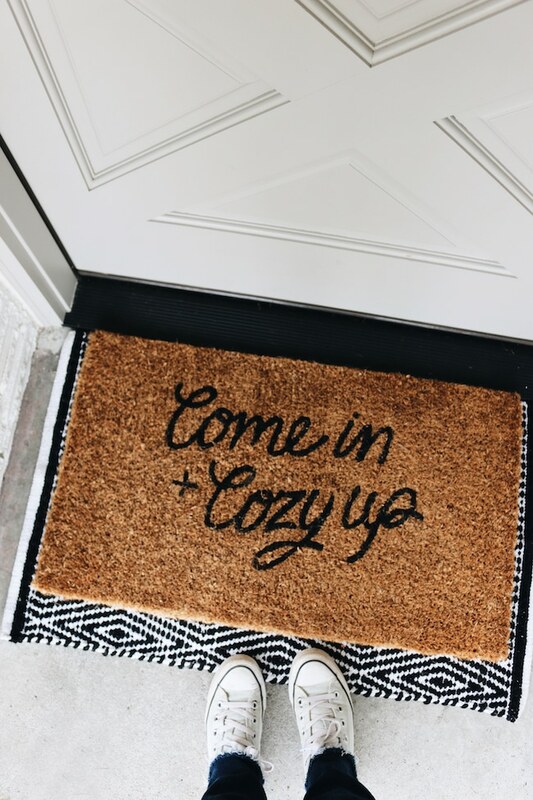 Yes, following along…contemplating getting one of those cute doormats even though I don’t have a home of my own right now! Also, maybe this is the year I learn how to make those fabric pumpkins. I love to nest! Fall is when the temperatures cool down but it usually doesn’t snow yet. We can put the yard to bed and I can organize inside and relax in front of the fireplace with a book. I’m ready!